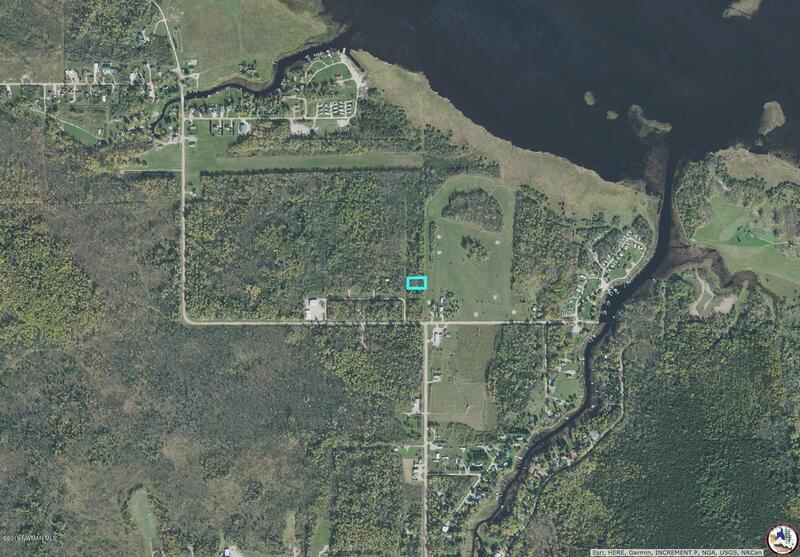 Northwest Angle .5 acre lot priced to sell. Property is adjacent to golf course. Great location for a cabin. 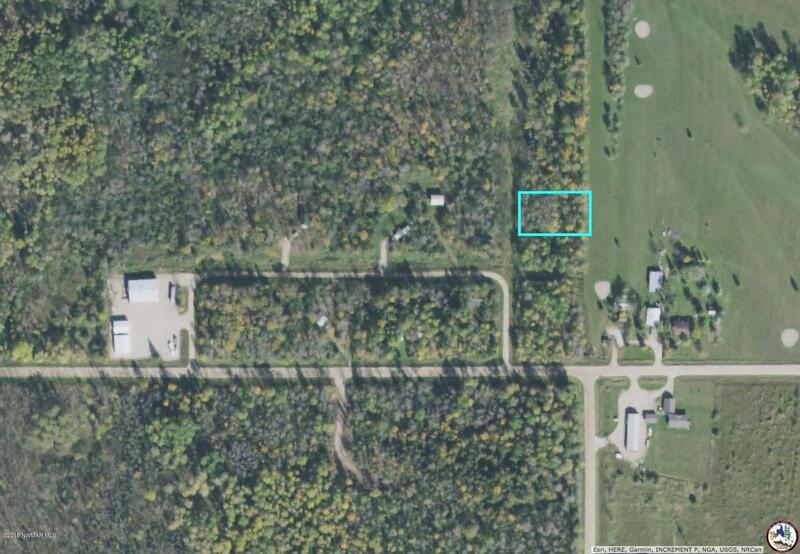 Legal Description: N 1/2 OF LOT 3 BLOCK 1 ANGLE INLET ESTATES. PIN 025901030. Directions: From Jim's Corner: west on Dawson Rd. NW, right onto Inlet Rd., left at General Store, right on Sleepy Hollow Loop. Watch for sign.